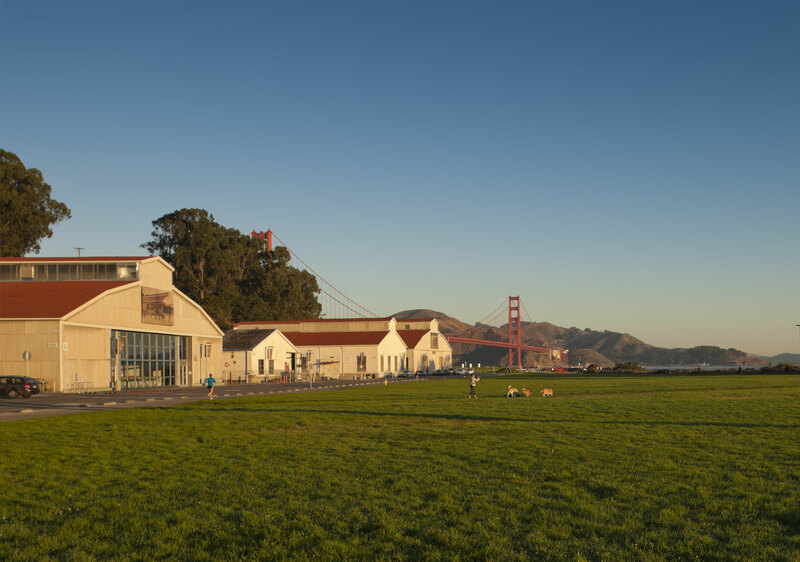 House of Air is located in Building 926 in the Presidio. 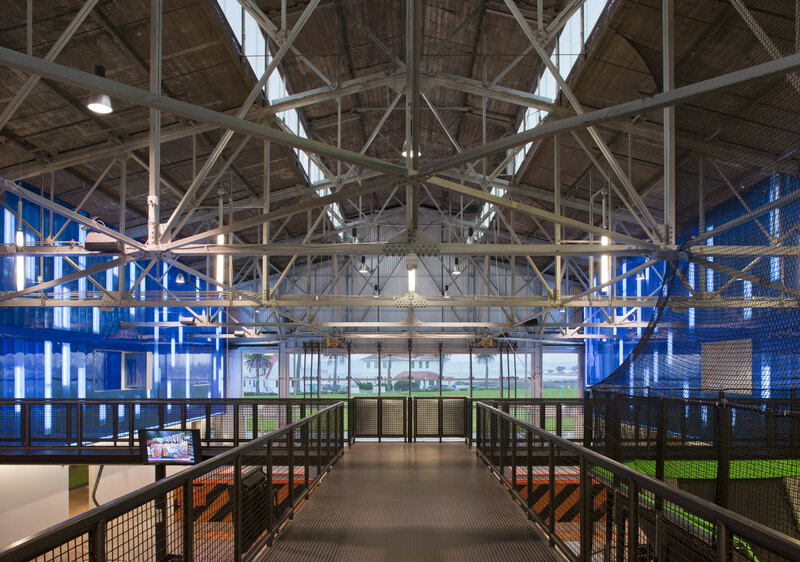 Originally constructed in 1921 as an aviation hangar, Building 926 was used as storage space for the Presidio Trust. 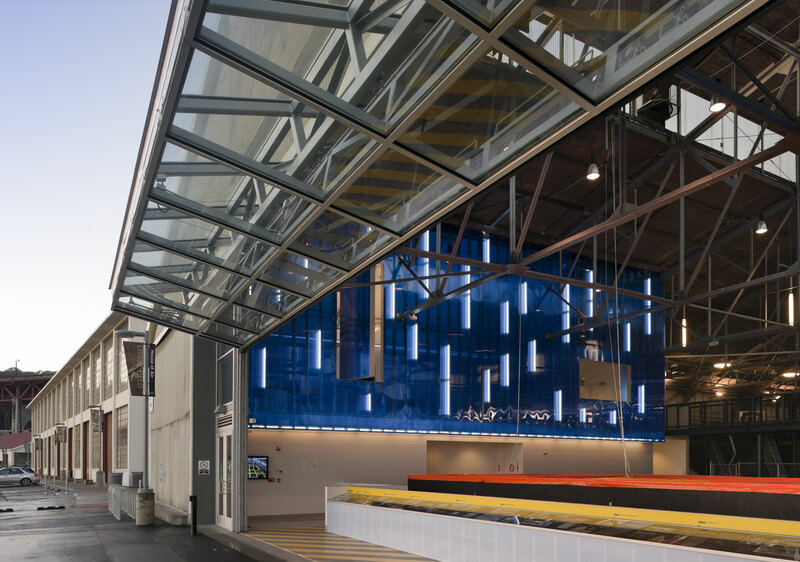 This project rehabilitated and seismically stabilized the existing building to historic standards while updating the east façade to include a bi-fold door and new storefront system. 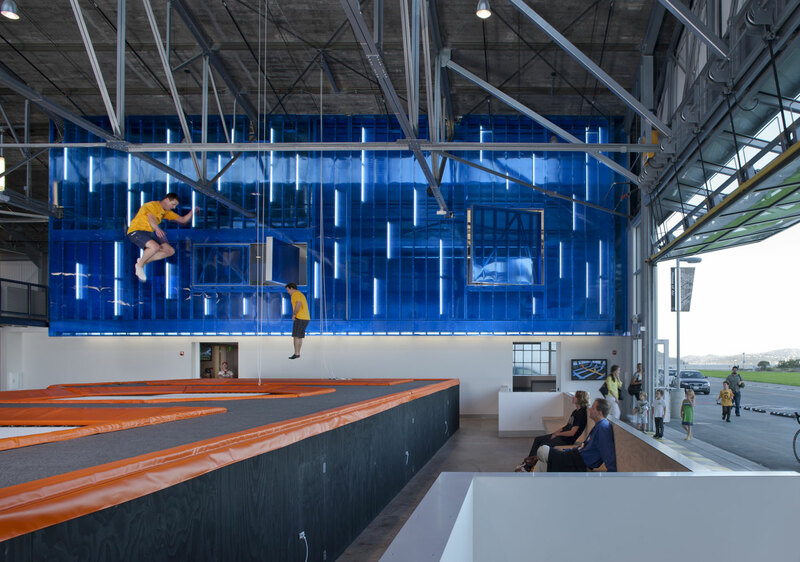 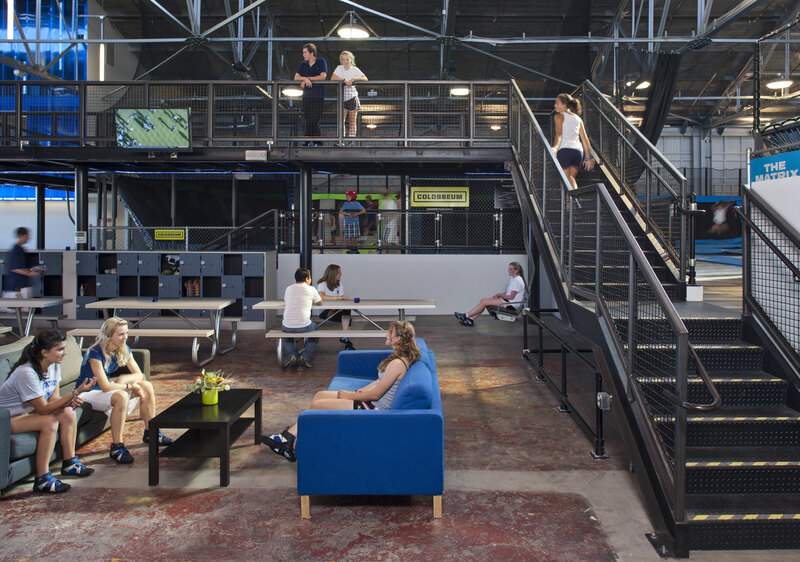 In addition, new interior walls, floors, and stairs were constructed to convert the space into a trampoline gym warehouse. 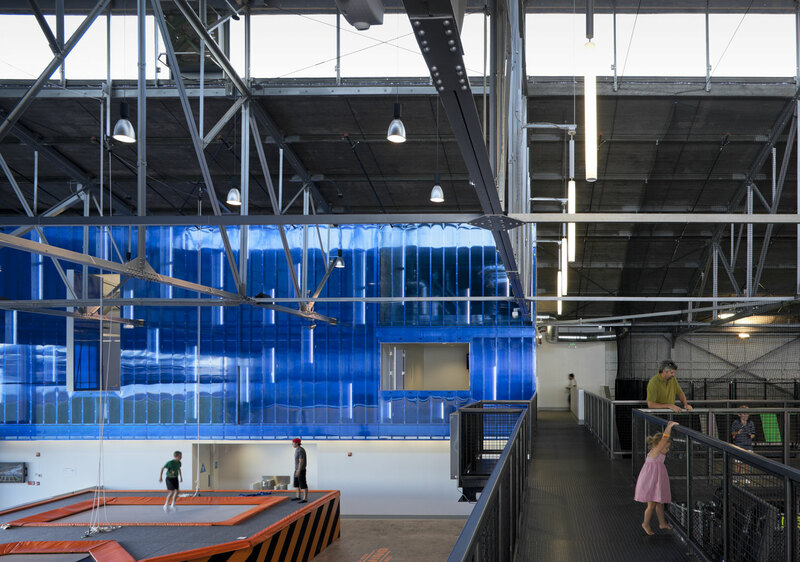 House of Air in Building 926 is LEED certified.